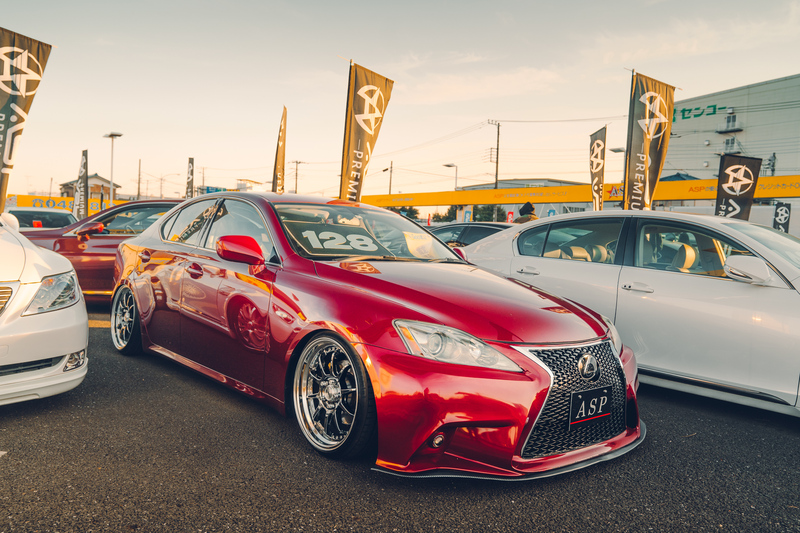 Deep-dish wheels, super-low suspensions, and big ol’ chrome-clad bodykits. 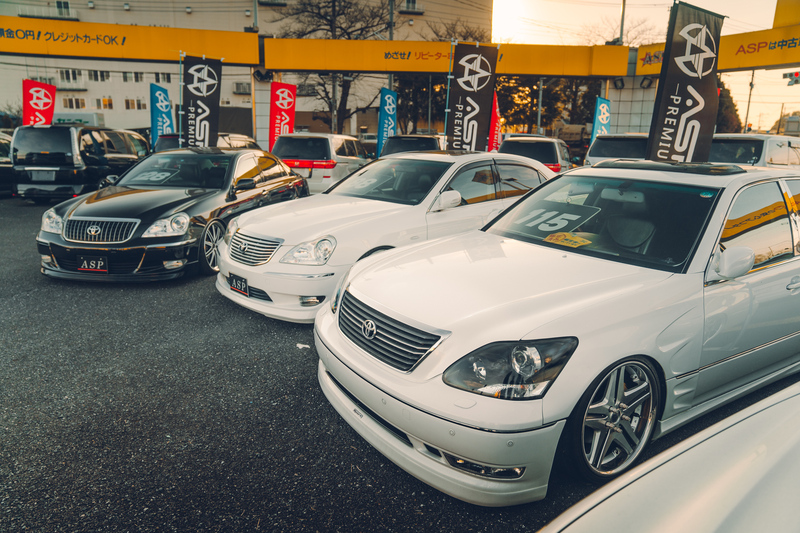 VIP style is all kinds of badass and, on the other side of the world in Japan, it’s one of the most popular kinds of tuning around. So much so that they’ve even got dedicated car dealerships for ’em! 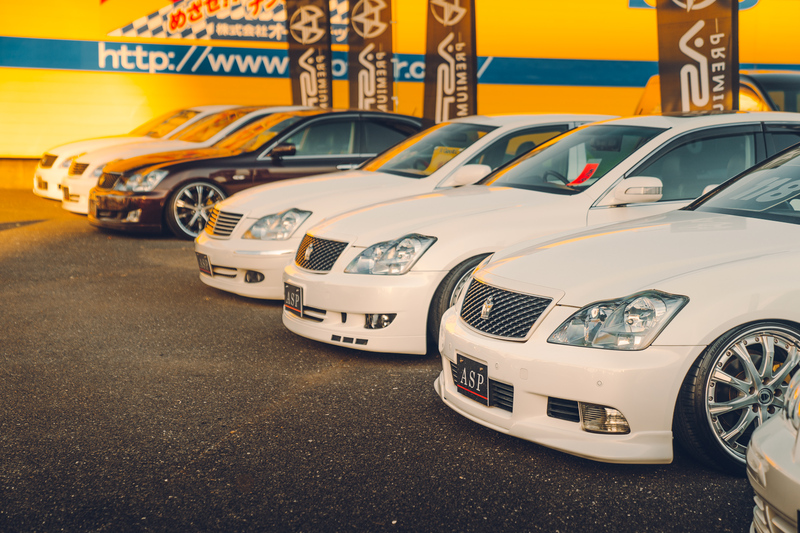 The term VIP (or “bippu” in Japan) quite literally means “Very Important Person” and refers to the art of making your expensive luxury sedan look even more gangster than it usually does. 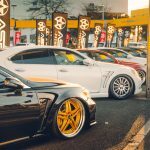 It was a style once associated with the Japanese Yakuza – the Japanese mafia – due to the importance of certain occupants doing their “daily duties.” But over the past few especially, it has just become a super-cool style to emulate worldwide. 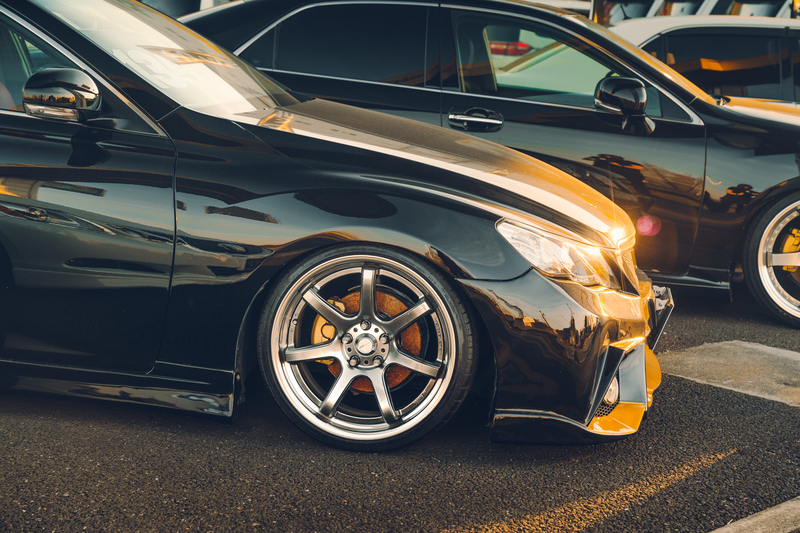 There’s no defined checklist of things to do to make a car look VIP, but typically it goes a little something like: choose an already expensive car (preferably rear-wheel-drive), kit it out with even more expensive wheels, then drop it to the ground for maximum rude-boy status. Oh, and don’t go crazy with the color – black, white, silver or grey is best. 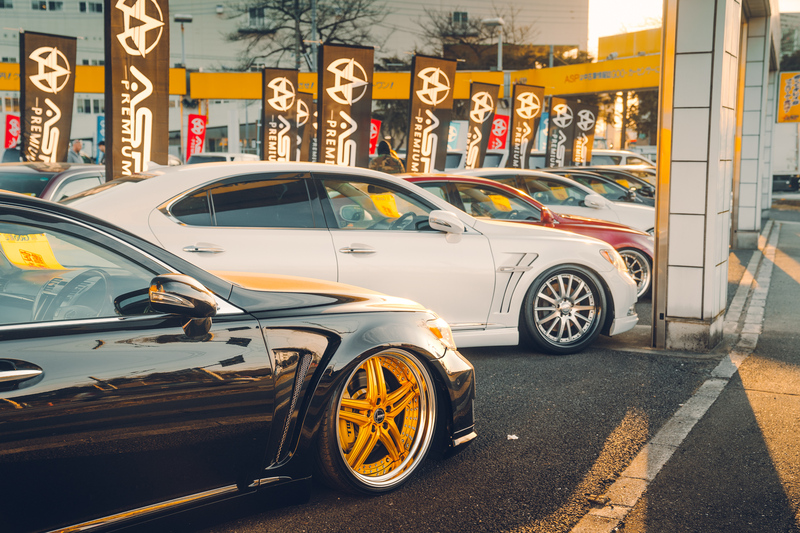 VIP style is about going under the radar with your badass look, not a shouty, “look at me” approach. 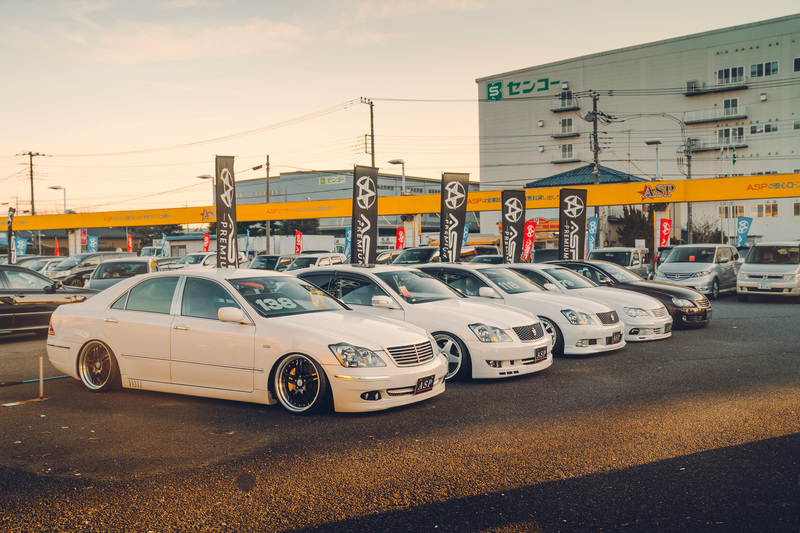 But sitting at home and doing these modifications isn’t very VIP. A real Yakuza leader would have someone do all of the hard work for ’em. 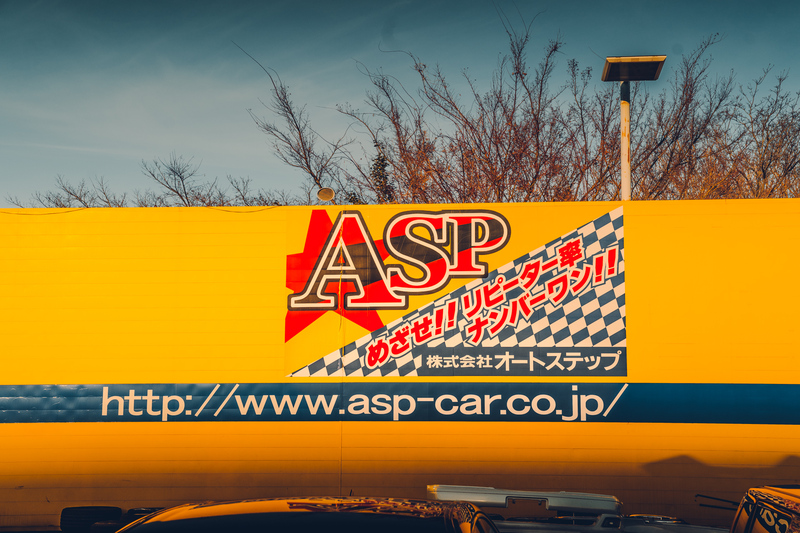 Thankfully, Japan has an answer for this too –car dealer ASP Premium. 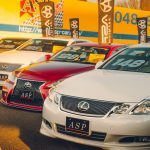 Located in the Saitama Prefecture on the outskirts of Tokyo, ASP Premium is a used-car dealership that specializes in nothing but VIP style cars. 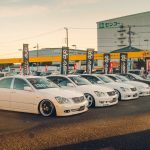 On the forecourt lies a massive selection of VIP-ready motors, but if you’re already the owner of a suitable base model, they’ll also kit it out for you in their garage. Why is this so cool? 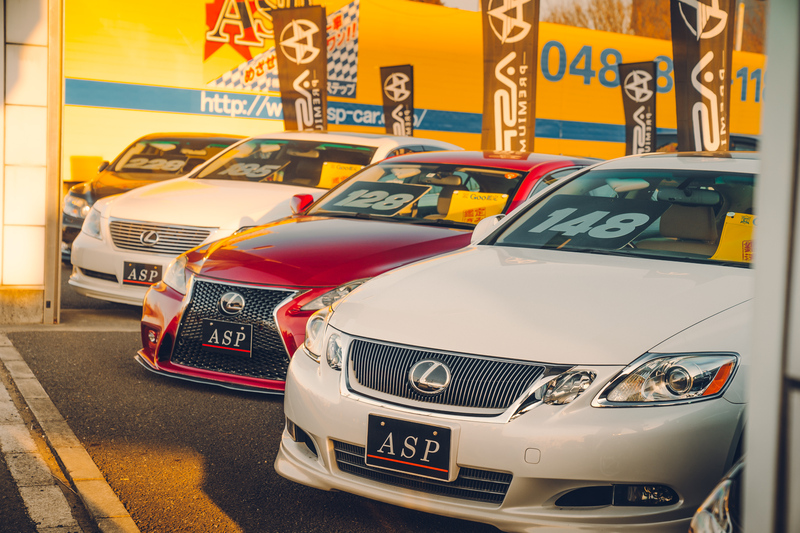 Well, for a start, ASP Premium has now started using air suspension to achieving the lows associated with VIP motoring – a way more practical approach than constantly destroying bumpers or swerving around pot holes. 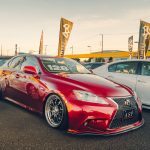 Secondly, Air Lift Performance has a range of suitable kits available for VIP style cars including the Lexus GS & LS 400 platforms, something ASP Premium had no shortage of.